using a soft bristle bruch attachment. 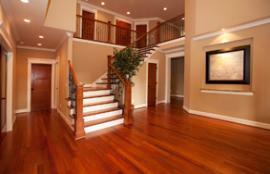 cleaning products on your hardwood flooring. 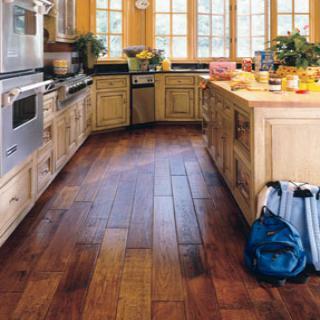 sticky film on your floor and allow tracked in dirt to stick to your wood finish. polyurethane to your floor will be very difficult. difficult spots, follow the manufacturers recommended cleaning procedures.